I have an opportunity now and then to work with an incredible Intern, someone who wants to learn the ropes of my business and is willing to barter their time for access. I love these relationships because they often turn into partnerships – at the very least into some fun Joint Ventures. Avery Wilmer is one of these people. She interned with me and since then I've hired her to write for me and we JV'd on a PLR launch last year, the ‘Crushing Business Limits‘ package if you remember it. 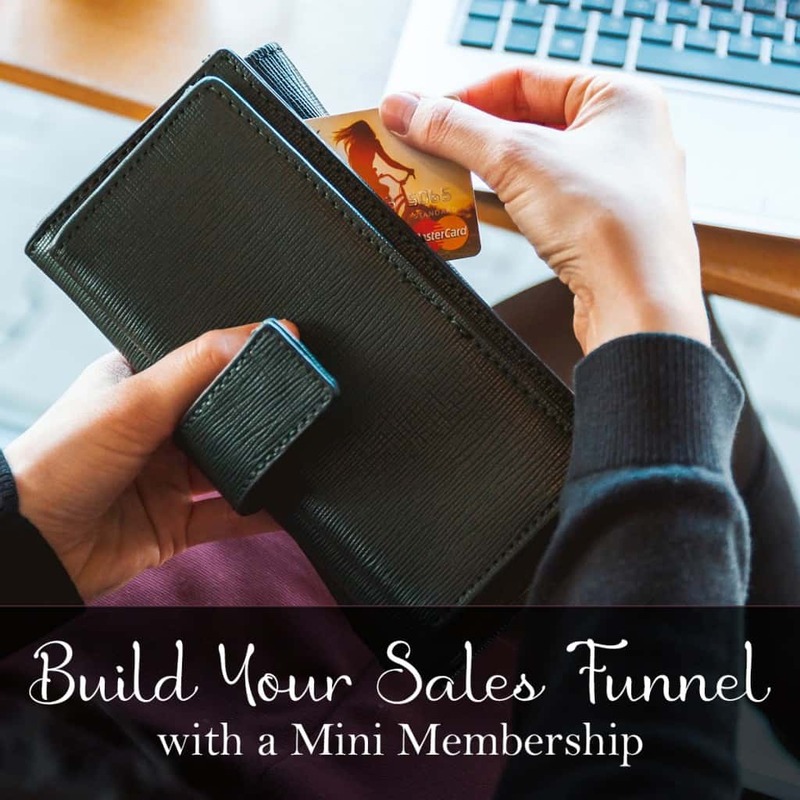 Today she's launching her first solo effort – a PLR package about creating Mini Memberships – or as I call them, Micro-Continuity Memberships. Am I Ready to Start a Mini Membership? How Much Money Can I Earn from a Mini Membership? Why Do Some Memberships Fizzle? Should I Partner for a Mini Membership? Can I Put My Membership Site on Autopilot? Along with the guide, you’ll get three blog posts to drive traffic to your site and an opt-in ready page complete with all the coding you need. With this small content package, you’ll get everything you need to create a simple funnel. I love supporting people who have so much drive and determination – and I can 100% vouch for the quality of Avery's writing. You're going to love using this content. would love a membership site.don’t know how to create one.